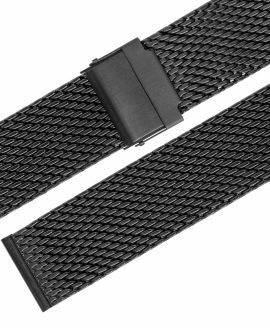 Bold and industrial, metal watch straps are an excellent way to add a daring and handsome allure to your fine collection of watches. A metal watch strap can sometimes be all it takes to transform an old watch into something new and interesting. 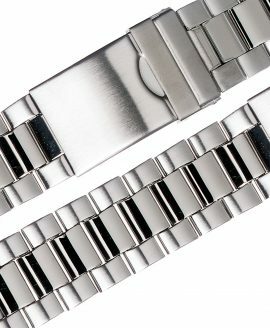 No matter the material, metal watches are certain to add a nice shine to your collection and are durable enough to stand up to the test of time. They can be worn for both casual and formal occasions, ensuring that you are not only getting a watch that is durable enough to last the years but that can outlast all of the shifts in styles during the meantime. 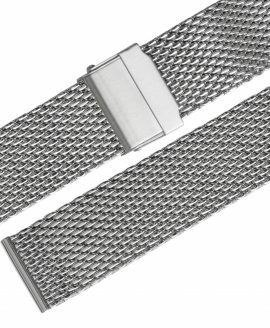 With a metal strap, watch collectors who want to add uniqueness and class to their watch strap collection can in an instant. The metal watch strap collection offered by WatchBandit is large and expansive, providing you with more than one way to enjoy all of the classic allure of a metal strap. 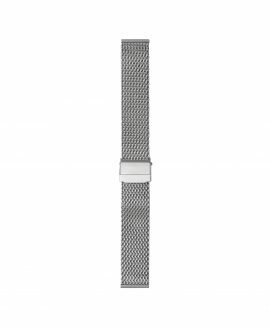 Choose from metal watch straps that provide intricate, small chains or bold, large chains instead. You can take home a classic style chain watch strap or a daring, conversation-starting watch strap. 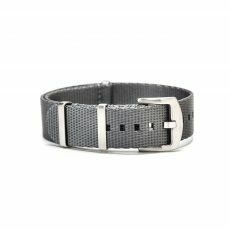 Metal watch straps with more unconventional patterns and styles can also be enjoyed by shopping here at WatchBandit. 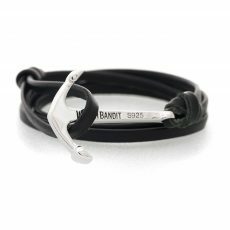 At WatchBandit, we offer a huge selection that all come at a comfortable price. 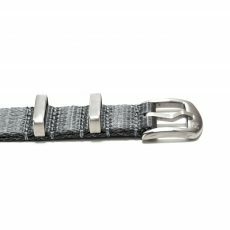 Whichever of these metal watch straps you end up choosing, you will be able to enjoy shipping to anywhere in the world. Shipping will be absolutely free for orders of 99 euros or over. Any orders under 99 euros will be subject to inexpensive shipping charges. 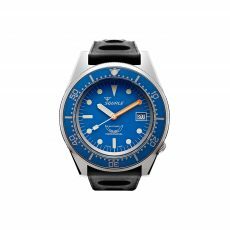 Find your perfect metal watch selections by perusing this page, and WatchBandit will get your order off to you in a “time-ly” manner!